What a lovely surprise to be featured in VoyagePhoenix Magazine! VoyagePhoenix is built on recommendations from the community! I can’t thank you all enough for the amazing support you have given me through the years! Read the full interview at VoyagePhoenix- Rebecca Whitney! Today we’d like to introduce you to Rebecca Whitney. Rebecca, we’d love to hear your story and how you got to where you are today both personally and as an artist. “Remember when you wished for the things that you have today?” My husband and I were in between houses, living in an apartment when I can recall juggling our two sons; three and one at the time, brainstorming WHAT I could do to help contribute towards the family. I will be the first to say that becoming a stay at home parent is one of the toughest jobs I have ever had. It wasn’t until we had a kitchen fire that set some real crazy motions into effect. God gives blessings, even if they don’t seem like it at the time. 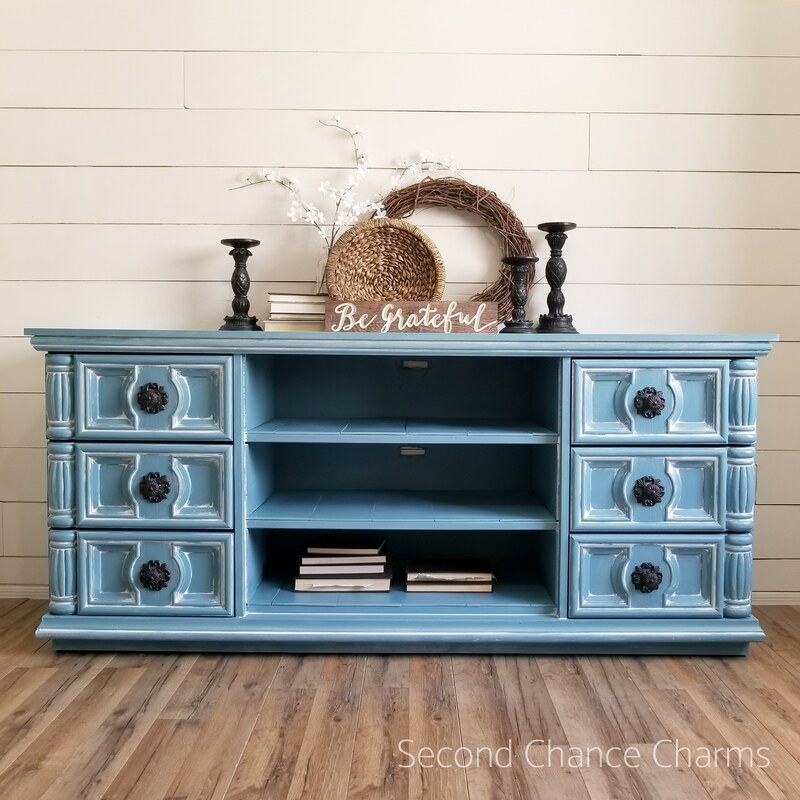 Second Chance Charms started in 2012 when my husband and I bought a house in Sun City, Arizona. We could only afford to fill it with second-hand items and hand-me-down furnishings from family members and garage sales. 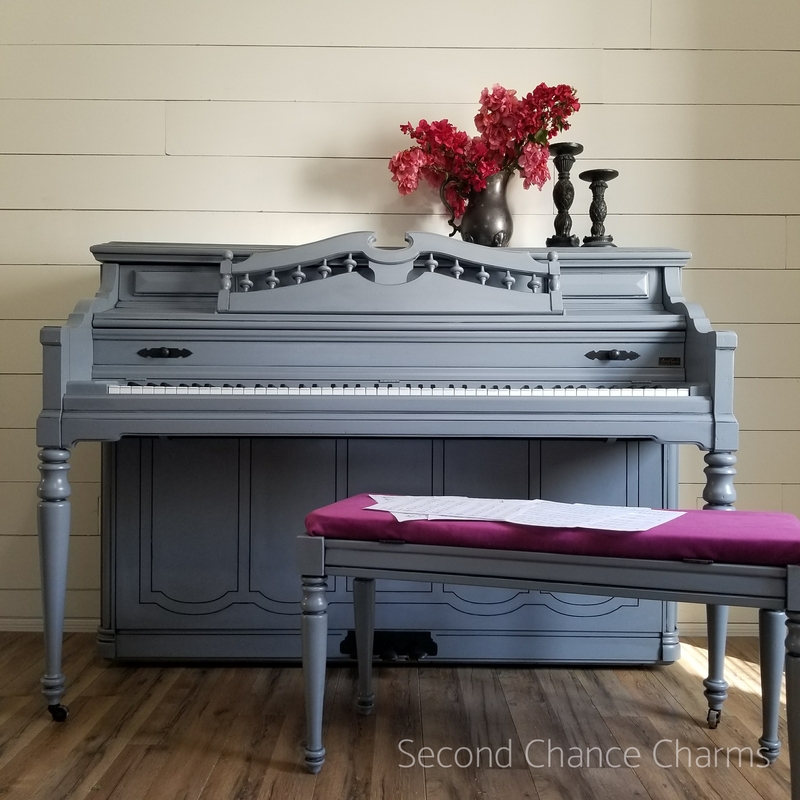 To make it our own and give it our style I started to refinish them, slowly but surely, trial and error, this DIY became an obsession. Soon, our friends and family would bring me their old unwanted pieces of décor and furniture to give new life and love to. 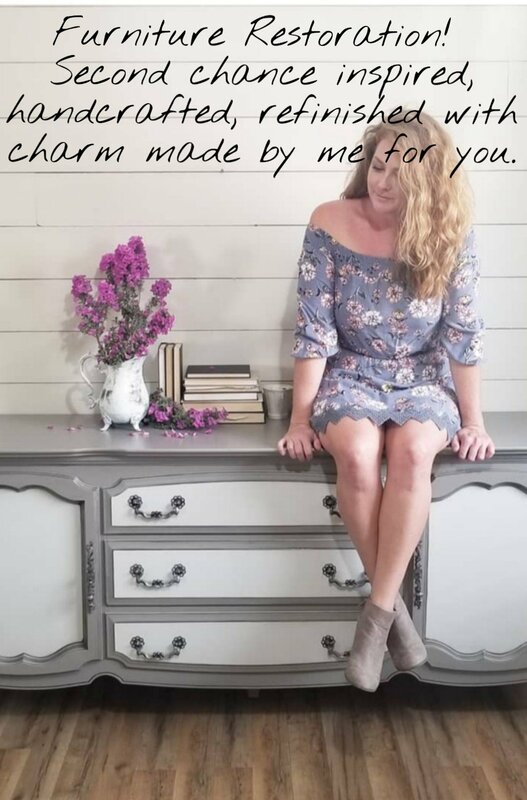 Before I knew it, I was a mother of three amazing boys and on the journey of refinishing and restoring furniture for not just myself, but for anyone and everyone! 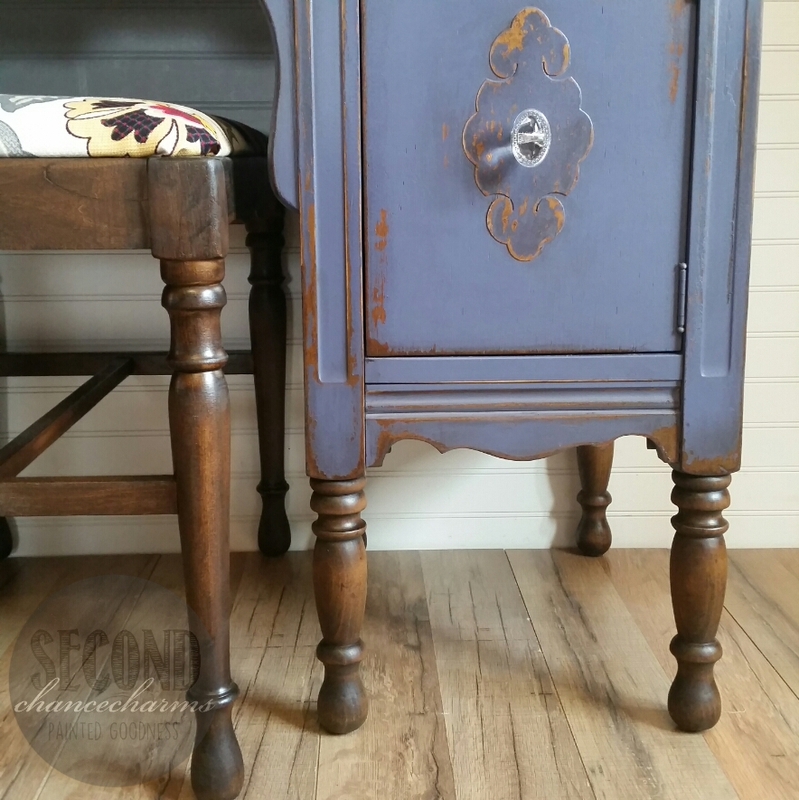 Refinishing and restoring unwanted furniture pieces is like writing another page to their stories, giving another chapter in their life. A Second Chance. I drew my first real art piece when I was ten years old of my bicycle I had received for Christmas. I was so proud of my bike and being a part of the guys (I am the eldest of three boys). I remember laying on the concrete floor in the garage pencil drawing my bike and watching my mother as she painted her oils on canvas in her studio. I believe it’s from her that I have this passion for creativity. Every piece is carefully loved and forever a part of my soul. In school, I dabbled in all sorts of sports. Swimming became my outlet, and art class was always a given. In college, I branched out in interior design and fine arts. My husband and I started a family, and all my energies were put forth in raising our boys that I soon quickly had forgotten my happiness in the artistic world. 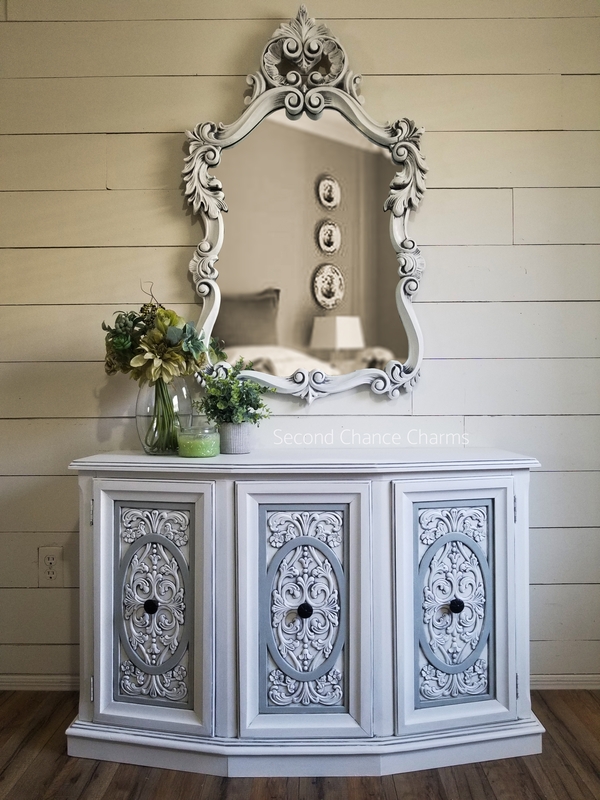 One day, when we were moving furniture around trying to find places for all our mixed matched broken and hand-me-down pieces, I found myself staring at this small dresser that used to be my mothers as a girl. The paint was chipped everywhere, showing the many different color layers it had. I didn’t have the heart to get rid of the thing. How could I? The memories my mother had. The many layers of paint my grandfather gave it throughout the years to appease his daughter. 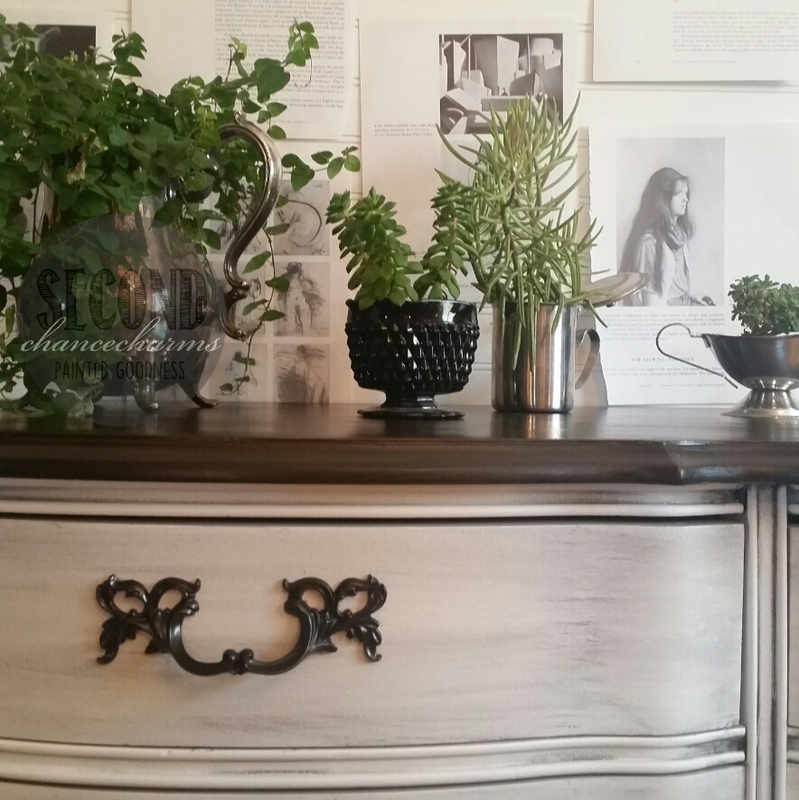 It was my first piece that I refinished and is still used as my coffee bar in my house today. The entire process from start to finish thrilled me. I had found Becca. She wasn’t forgotten just laid dormant for a time. To breathe new life in something forgotten is a simple reminder to me that there is beauty in second chances. Every morning I use my coffee bar and its sentimental in so many ways. Different pieces of furniture have meaning to us all… a family heirloom first set a husband and wife bought together, a gift for a child. 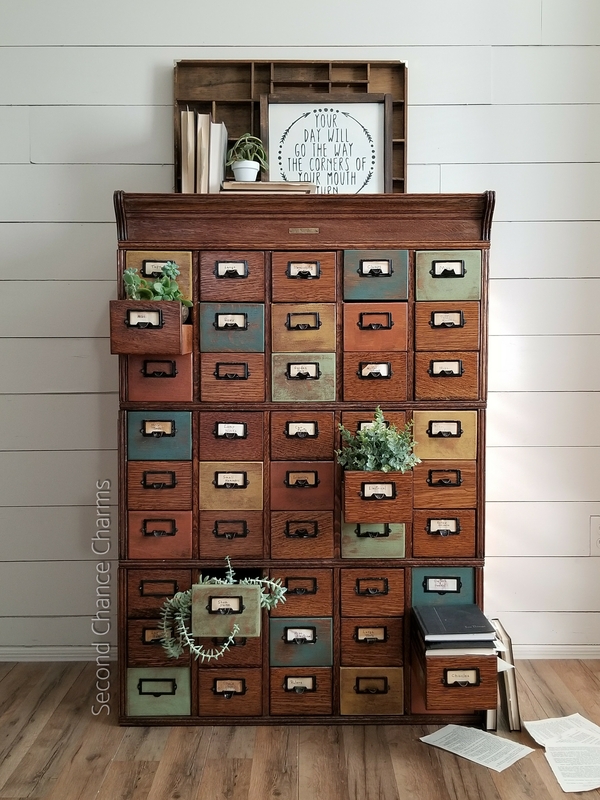 Instead of getting rid of these pieces that have aged over time and is not the best of ways, refinishing them writes another page to their wonderful stories. Express yourself with your home decor, be bold, classy and colorful! Art can be found where ever we look, from our fashion and architecture to the meals we eat and what is displayed within our homes. I think we all have a creative flame burning within ourselves. Some of us have a dancing blaze that cannot be extinguished, while others have a slow and steady light. Regardless of your flame- find what fuels it, and find warmth in all you do. Surround yourself with the ones who help you blaze on, and to remember to feed not only your fire but those around you. My webpage www.SecondChanceCharms.com is always up to date with blog posts on each piece I do. 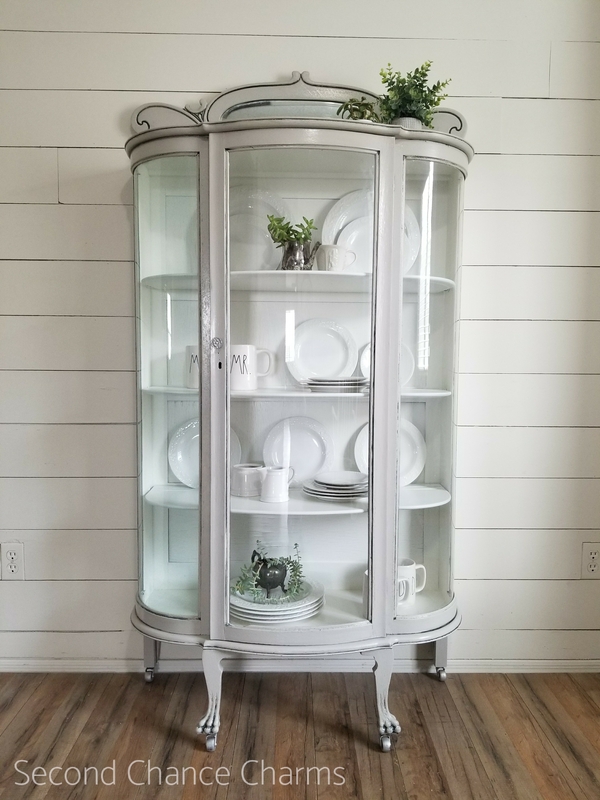 Viewing my portfolio, check out what is available for both customization and what is available for purchase, as well as a list of the different refinishing technique styles I offer, are all a click away. I can also be found on Facebook, Instagram, and Pinterest! 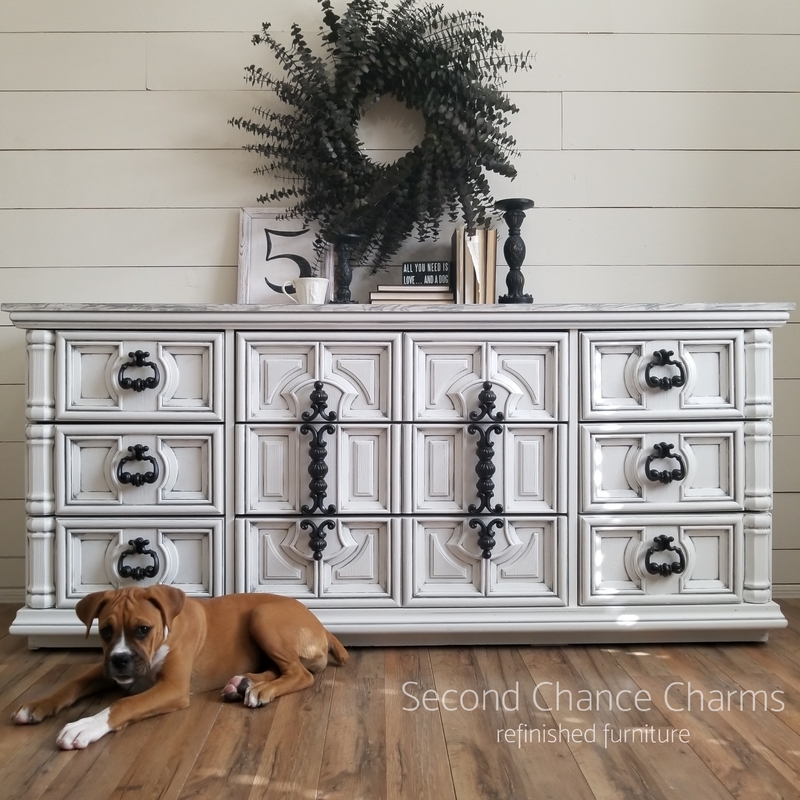 Second Chance Charms also has a Behind The Scenes Furniture Facebook page for tips and tricks! I always enjoy receiving reviews from my clients! One huge impact that you can do to show support for your local artist is to be involved in their social media pages. Show support by liking, commenting and sharing their posts! As always, word of mouth is the best praise an artist can receive! Leave a comment on their website and recommend your local artist!